Or maybe we should say, "Zeig mir deine Krieg Gesicht!" 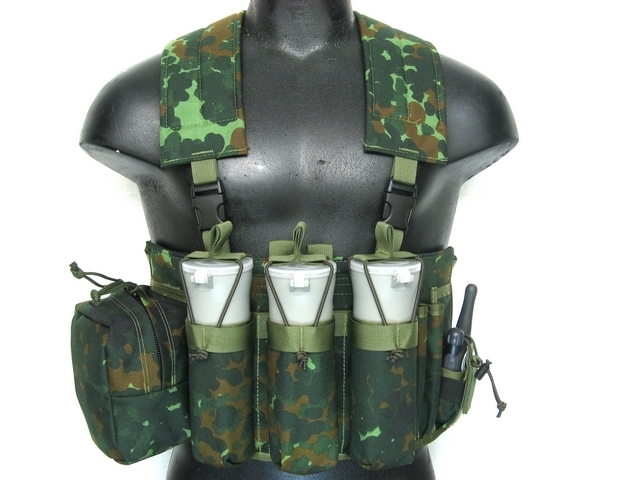 (had to use Google Translate for that, please excuse me butchering the German language), because WTFPB is giving away an entire Flecktarn loadout via their Puller Vest in Basic Load format, and all you have to do is show them your war face! For specifics, go to WTFPB's Facebook page and check out the contest details.